Blow Dry In Half The Time! Cuts down blow dry time while protecting from the heat. 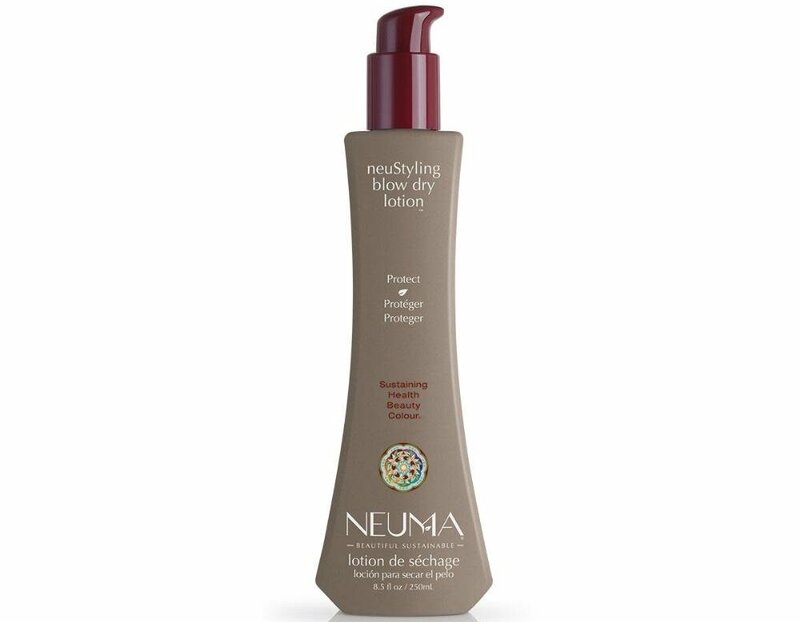 The Neuma NeuStyling Blow Dry Lotion is formulated to seal the cuticle to smooth frizzy hair, leaving it sleek and shiny while maximizing color retention.